As business insurance experts, S.T. Good Insurance of Florida can evaluate your business insurance program from not only a Aviation prospective but a business perspective as well. 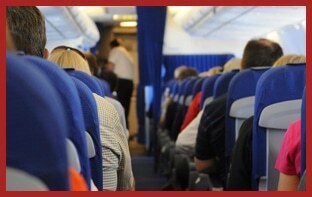 Many aviation insurance specialist are not experienced in the business insurance arena. With us you get the advantage of experienced aviation professionals with over a quarter century of business insurance expertise. As business insurance experts, S.T. Good Insurance of Florida can evaluate your business insurance program from not only a Aviation prospective but a business perspective. Lets face it business is business and we have been insuring businesses of all sizes for 30 years. Many aviation insurance specialist are not experienced in the business insurance arena. With us you get the advantage of experienced aviation professionals with over a quarter century of business insurance expertise. Contact us today for a no obligation review of your insurance program.